This course is for employees who work in environments with higher hazards and risks based on their needs assessment. 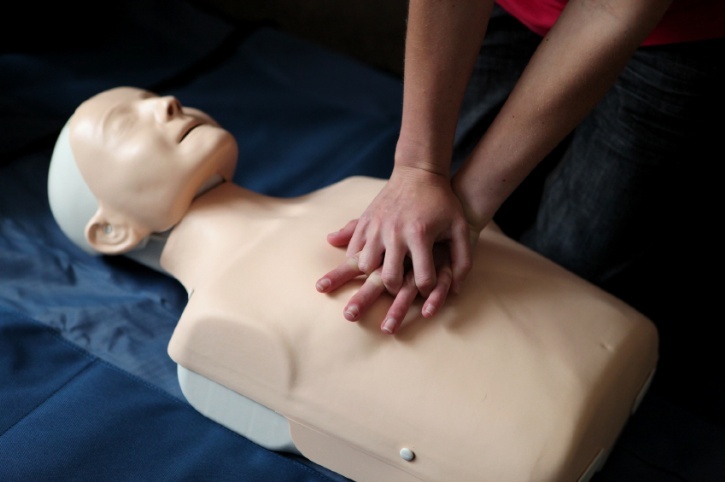 You will earn the first aid at work (FAW) certificate, which is valid for three years. All employers are required to have correct systems in place to ensure a healthy and safe working environment. Through achievemnet of one of our health and safety qualifications, employees will develop the appropriate knowledge to contribute to an organisations compliance. This training course will change your workforce. Tutor Rosemary Girvan can deliver the following certified courses at your business premises or in our training room at the Moira Road Hillsborough.